Welcome to 18 Kelso Drive, Bow! 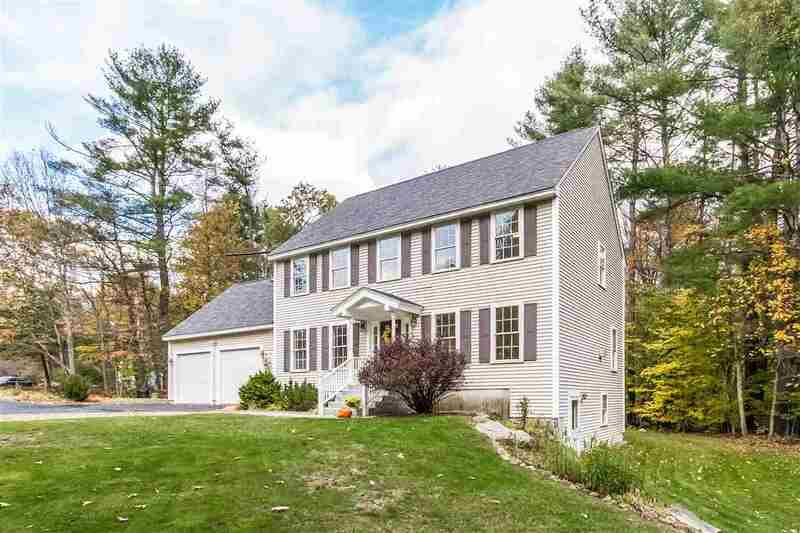 This lovely Colonial has something to offer for everyone. Bright open floor plan with hardwood floors and tile. The Living Room w/ gas fireplace , Dining and Kitchen offer a great flow for entertaining family and friends. Awesome Mudroom w/ tile , and first floor Bath & Laundry.The second floor has large Master Bedroom suite, 2 additional Bedrooms and full Bath. There is also a 26 x 16 storage room above the garage ,accessed from the hallway offering expansion potential. The get-away Family and Rec Rooms & Workshop in lower level are an added bonus! Sellers have replaced the rear roof in 2015. Beautifully situated in a great neighborhood, close to the excellent Bow schools, conservation trails and Routes 89/93 for easy commuting. Come see!